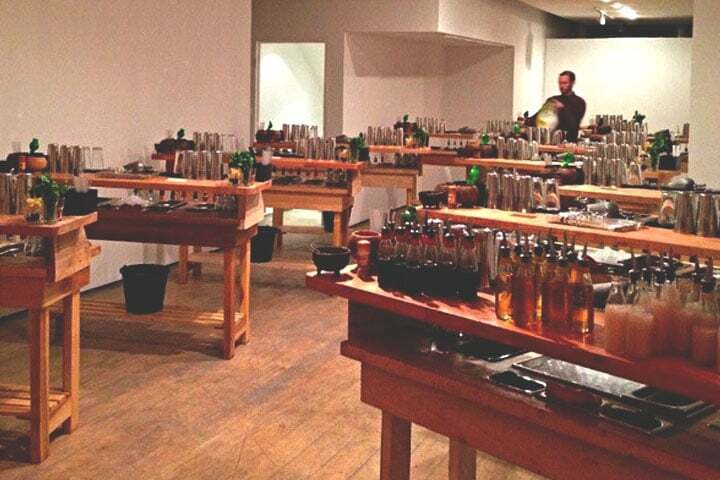 Gallery Soho is one of our partnership venues and a great versatile space in central London for our private cocktail making classes or exclusive cocktail bar hire. The gallery has large windows allowing plenty of natural light into the space, as well great views out over central London. The space consists of two floors with a private bar area and a neutral ‘blank canvas’ aesthetic, ideal for full customisation of the space and all-inclusive events. Address: 125 Charing Cross Road, WC2H 0EW London. Uses: For Cocktail Masterclasses & Exclusive Private Cocktail Parties and other Mixology Experiences. Availability: This venue is available 7 days a week, however, it is an extremely popular venue. 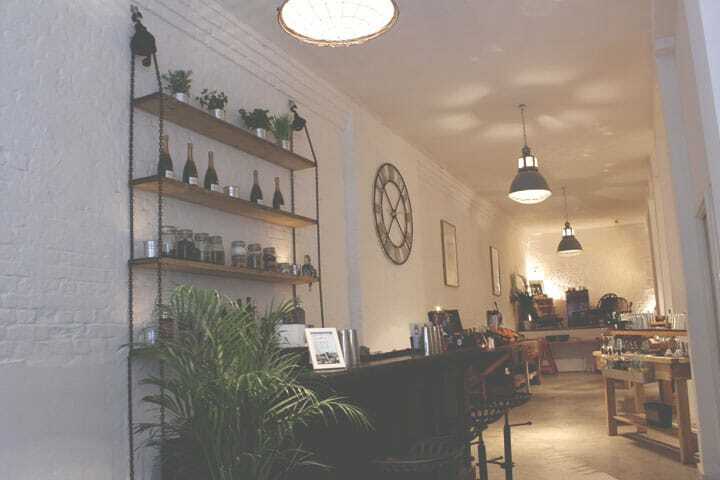 Please call ahead on 02031 312 706 or fill out an enquiry form to let us know if you are interested in the space. *close to Covent Garden, Leicester Square and Soho. Located in central London, Gallery Soho is easily accessible nationally and from all areas of London. Charing Cross Road is a short walk from Covent Garden, Leicester Square, Piccadilly Circus and Soho. Guests commuting out of London only have a short trip to Euston, King’s Cross St Pancras and Paddington.